Warmer weather… | Arthur in the Garden. The warmer weather with temps in the 50s have revealed some of the damage from the polar vortex last week where we experienced temps as low as 9f. 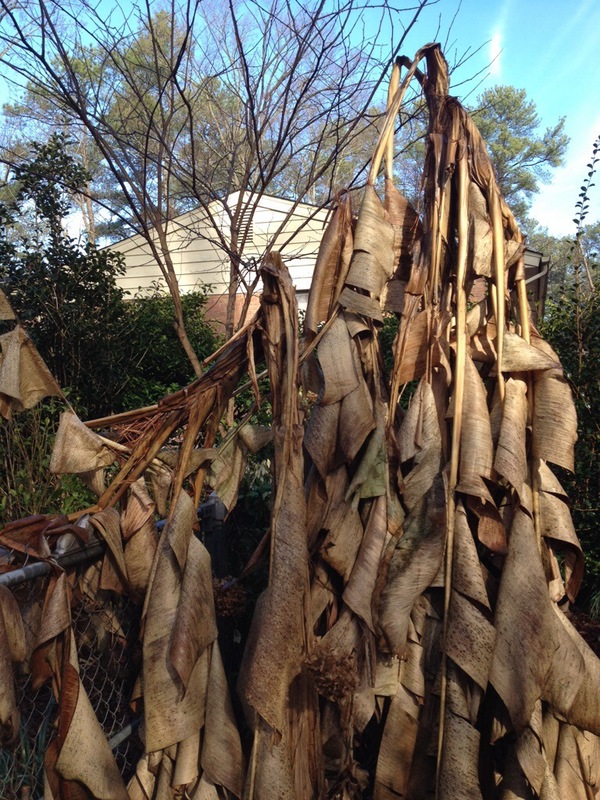 One of the Basjoo banana trunks has collapsed which gives me an idea of how far down the damage is to the trunks. 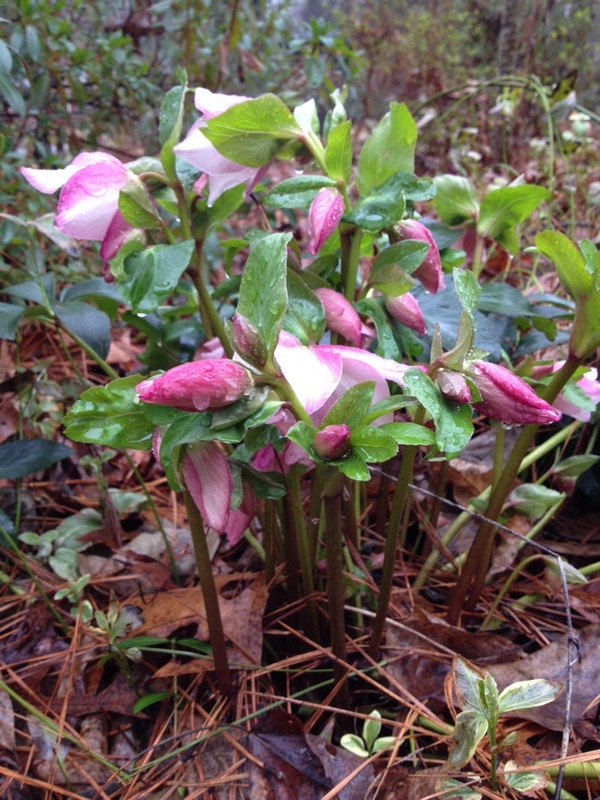 Amazingly, the hellebore continue to bloom. This beautiful rose coloured flower is on a plant I purchased from a discount retailer so I don’t know the name. 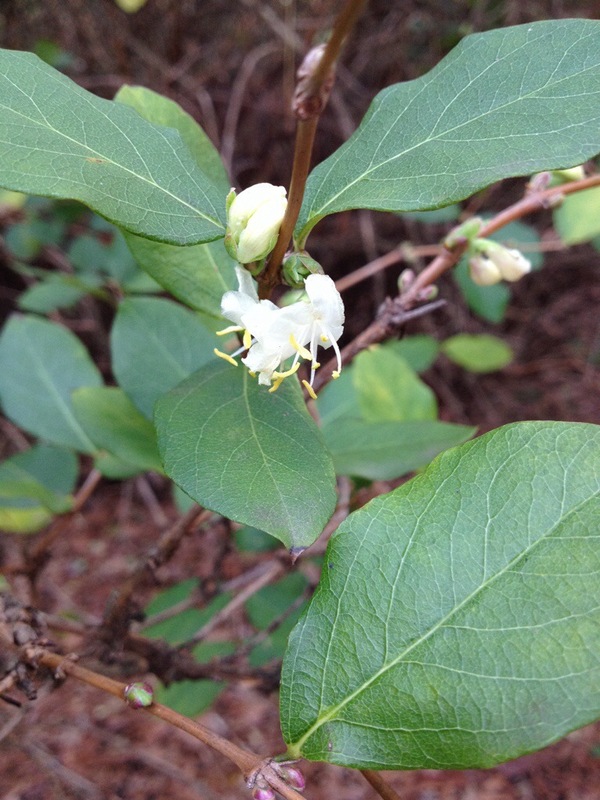 The winter honeysuckles are budding! The are so fragrant and a nice winter surprise for me and to the bees! I saw this book at a thrift store but I think it would easier just to adopt a dog from the shelter! But it’s still cute! 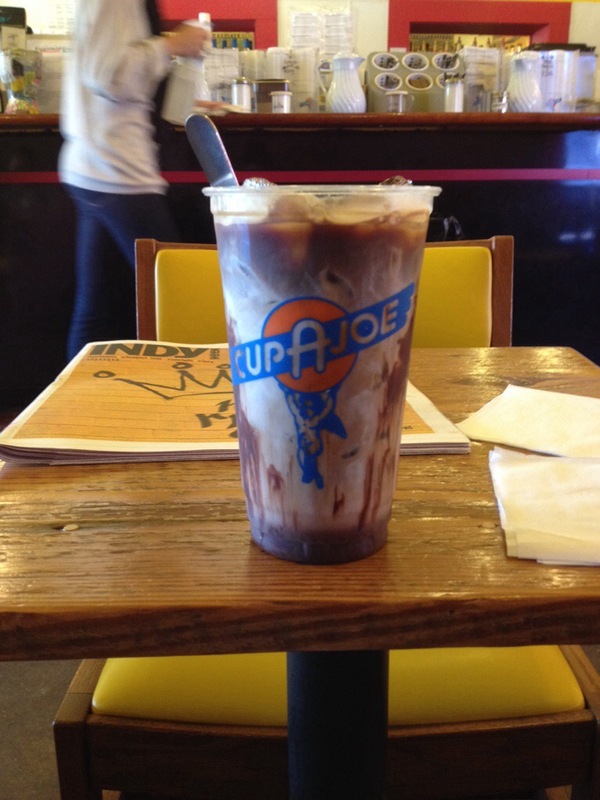 Of course, the best winter hours are spent in Cup-A-Joe and people watching! It’s the cheapest entertainment! It’s always interesting to see how weather treats a garden. I’m noticing a few evergreen bushes have what looks like some burn on them, but otherwise things look pretty much like I’d expect. We’re back down to the 20s again – brrr! 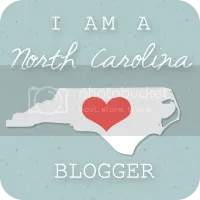 I just posted on my arctic blast damage. It hit all the way to the Gulf Coast. We are always pushing the planting zone boundaries and nature just gave us a lesson on what works. Yes, its a shame that if it wasn’t for those one or two nights where it gets too cold that many rare plants would do just fine in our zones. Beautiful. Those honey suckles feel so hopeful. Sorry about the plants in your garden. When we lived in south Florida, we had a couple of bad freezes that killed a lot of plants but I was amazed at how many came back. Hopefully most of your garden will as well. We’re just the opposite here. Cold weather coming for months! 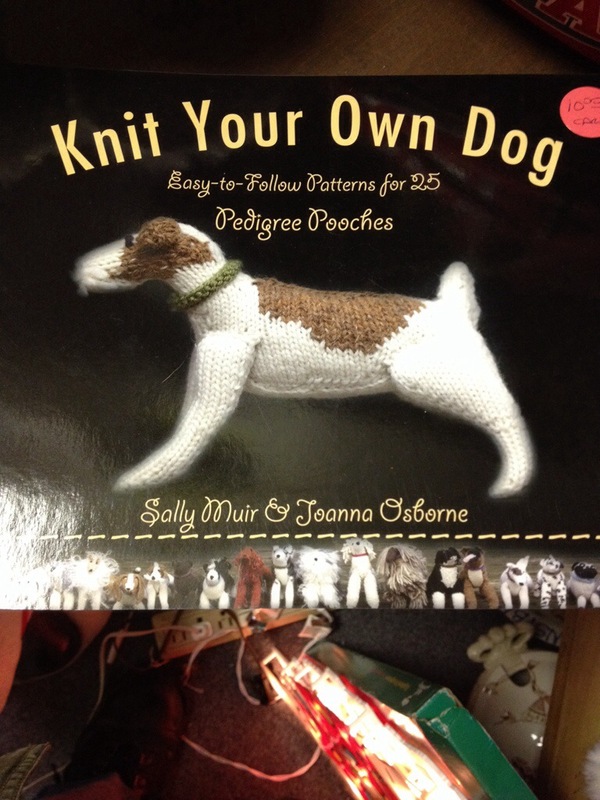 KNit your own dog is hysterical – I have to look for that!